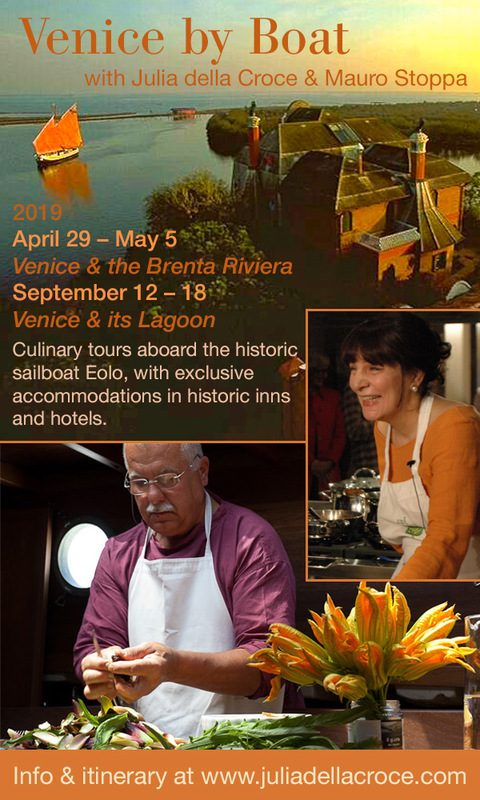 Our culinary tour this Spring will take you to the undiscovered side of Venice that the typical traveler rarely sees. Even if you’ve been there before, you’ve probably never experienced this “most secretive of cities,” to quote author Victor Hazan, who with his wife, Marcella, ran a cooking school there for many years. That’s because it is a city of more than 100 small islands in a lagoon separated from the Adriatic Sea that cannot be reached by foot, but only by canals. 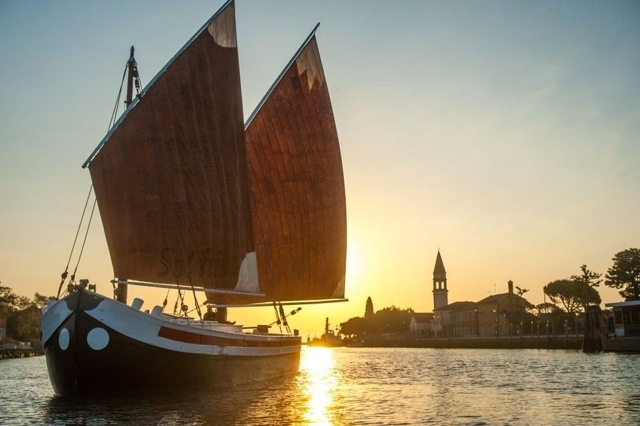 To experience Venice behind its touristic facade, you have to get on a boat built to navigate the shallow waters of the lagoon for the fascinating if lesser known islands that are also of historical, artistic, and culinary importance. Our host, Mauro Stoppa, a Venetian native and lagoon dweller from childhood—and also a first rate chef—has such a boat. Our new video will give you a feeling for this magical city and the extraordinary adventure you will have when you join us for 7 days and 6 mights of enchantment, 3 of them on the lesser known islands and 3 more in Venice proper to explore its famous riches. When? May 15-21. Spaces are limited and reservations need to be confirmed before February 28th. For details about itinerary and price, continue here. For reservations direct, contact us here.